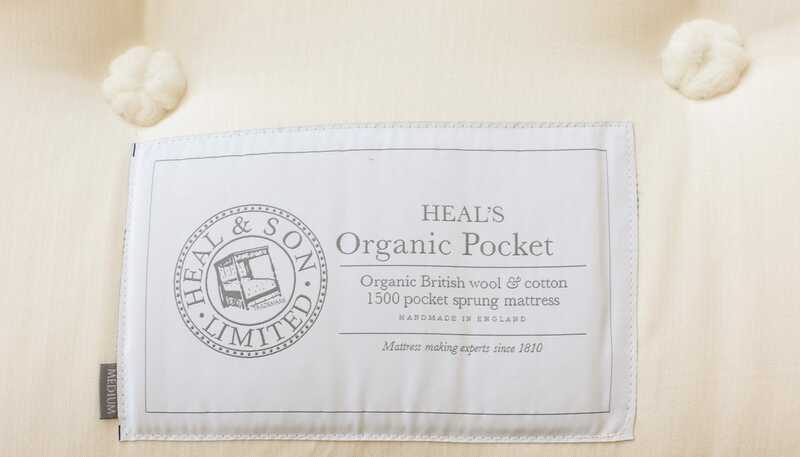 The Organic Pocket 1500 is our most natural mattress to date and is handmade in Lancashire at a factory that has been awarded the Manufacturing Guild Mark presented to Britain's top 50 furniture and furnishing manufacturers. Such attention to detail begins with the fillings, a mixture of organic wool, cotton and flax that is grown without the use of harmful pesticides or chemicals for a healthier, naturally temperature regulated sleep. 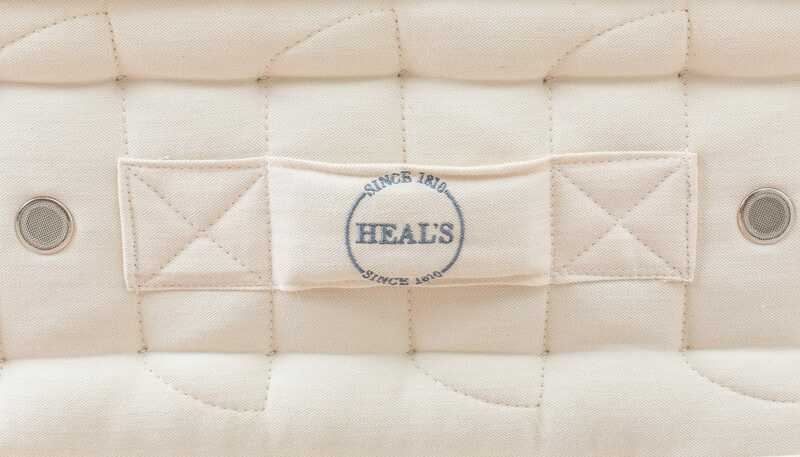 Available in soft, medium or firm tension, each mattress features 1500 traditionally honeycomb nested pocket springs that offer independent support for each sleeper, and minimise roll together. Upholstered in a subtle, chevron pattern on organic cotton, each Organic Pocket 1500 is tufted and side stitched by hand before being finished with solid nickel ventilators for added breathability. 1500 traditionally honeycomb nested pocket springs offer independent support for each sleeper allowing you to move freely without disturbing your partner. 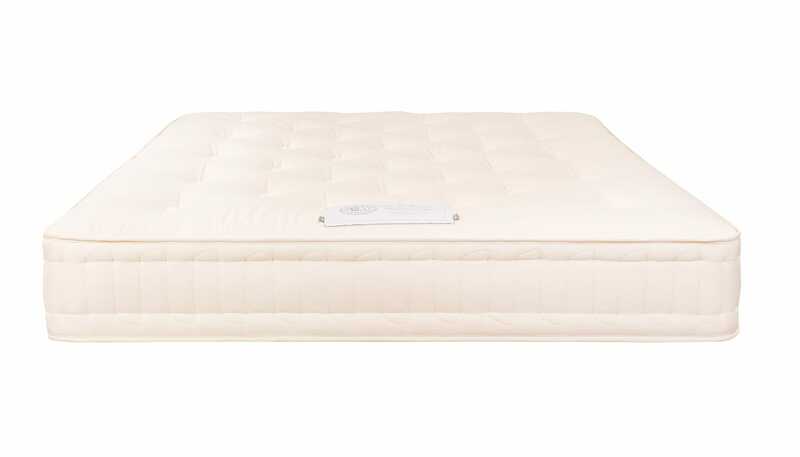 This is a really comfortable great quality mattress and it's so nice not to be sleeping on something natural and eco friendly - not foam and polyester.